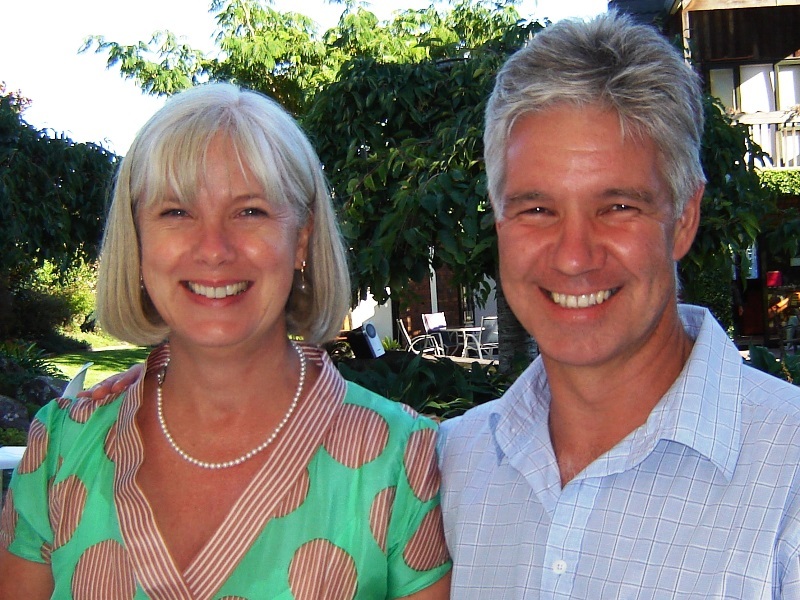 Country Lodge Kinloch is ideally located to take advantage of the many special attractions of the Lake Taupo District. From what has been described as one of the best trout fishing destinations in the world to New Zealand’s largest ski area – Mt Ruapehu just two hours away – you will never be short of things to do when staying at Country Lodge Kinloch. We are happy to make arrangements for you in advance, so that on arrival, all you have to do is jump straight in! 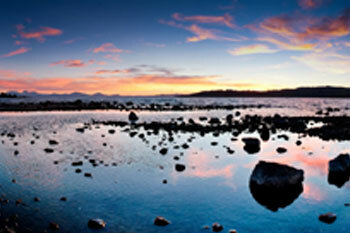 The Lake Taupo region is a breathtaking area in the central North Island. 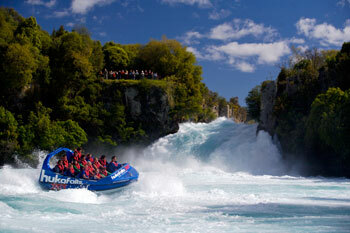 Lake Taupo is NZ’s largest lake and is surrounded by mountains & pristine rivers including the Tongariro National Park. The region is brimming with an abundance of activities for the adventurous traveler as well as great options for those who want to take it easy and unwind. Taupo is a great base for exploring New Zealand’s central plateau. Taupo is New Zealand’s leading freshwater fishing destination. 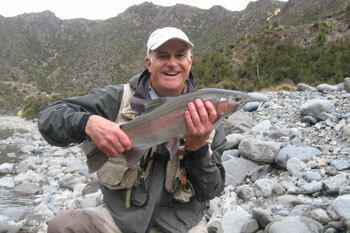 Taupo provides world class fishing all year-round in the form of boat fishing in summer and fly fishing in winter. There are plenty of local Trout & Fly Fishing guides to help land that catch but if you decide to set forth without a local expert to help, don’t forget to buy a fishing license and be water wise. The Lake Taupo region boasts some of the best mountain biking trails in the country and also hosts some major annual biking events including NZ’s largest cycling event the Lake Taupo Cycle Challenge. Taupo offers many cycling options whether you are a road or mountain biker or simply want to take the family out for a ride. Two great trails start from Kinloch Village (W2K & K2K), just a few minutes away from Country Lodge Kinloch. Lake Taupo is famous for a range of exciting adventure activities in the great outdoors, some of which are not for the faint hearted! Activities available in the region include skydiving, jet boating, white water rafting and bungy jumping. Snowboarding and skiing are just over an hour away at Mt Ruapehu and there are an abundance of arts, culture and geothermal attractions in the region.